The General A3 Pro is a red-beam rotary laser designed with simple operation in mind. Thanks to the motorised auto-levelling system, it can adjust itself and be ready for use in horizontal or vertical mode with just one push of the button. Or you can take advantage of its dual grade capabilities for more complex scenarios. And when used with the included LCD detector, it’s suitable for use both indoors and outdoors, making this a very versatile product. 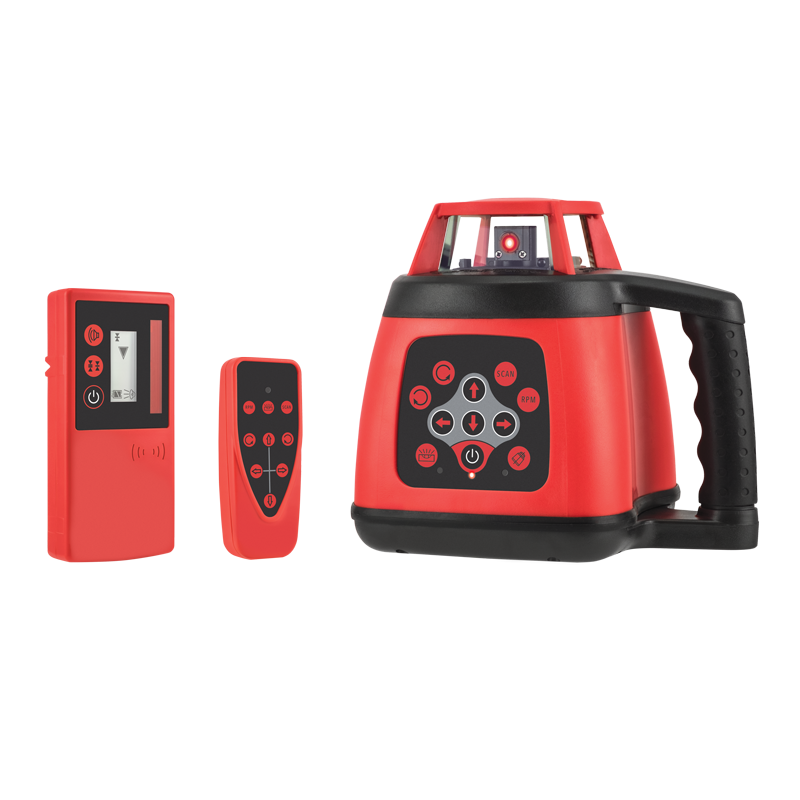 The General A3 Pro has a tilt alarm function, which can alert the user if the unit has been disturbed during operation. It also comes with a rechargeable battery and charger as standard. Product Code: 70046 Find your nearest Spot-on stockist.